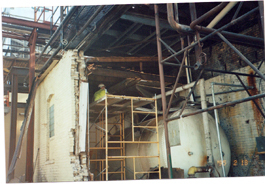 KTE can complete all of your demolition project requirements. From small to large, we can handle the job. 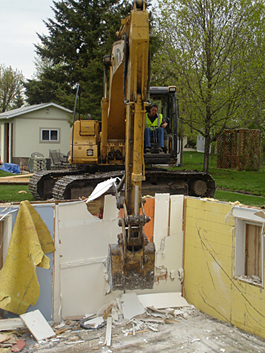 For your free quote, call 320-685-3024.